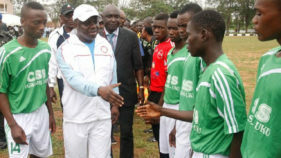 Former Delta State Governor, Dr. Emmanuel Eweta Uduaghan has described his investiture as Grand Patron of the Nigeria Olympics Committee (NOC), as a ’special birthday’ gift. 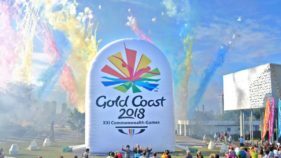 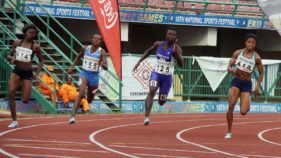 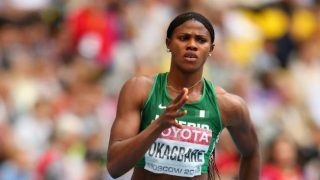 Preparations for the 21st African Senior Athletics Championships is at its advanced stage as the media and publicity sub-committee has unveiled plans to reward lucky fans in an all-expense paid trip to the event holding between August 1 and 5 at the newly-built Stephen Keshi stadium in Asaba, Delta State. 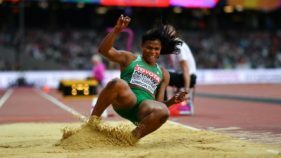 Former Nigerian jumper, hurdler and sprinter, Coach Seigha Porbeni has predicted that the nation’s athletics will get messier in the coming days if the Presidency folds its hands and watches the Sports Minister, Solomon Dalung, ‘toy’ with the sports. 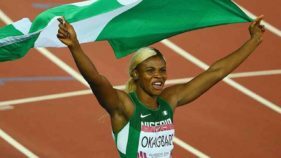 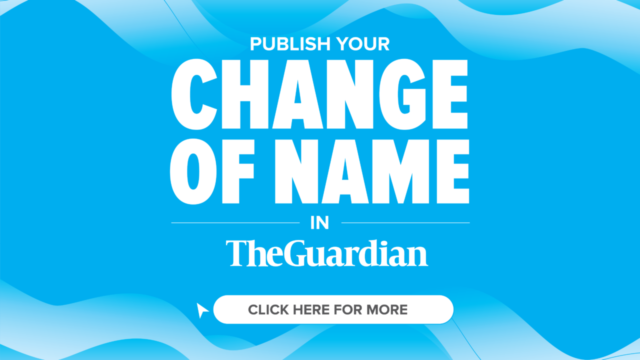 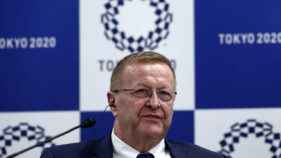 Nigeria’s hope of getting an individual medal in the 100 metres women died on the tracks of the Olympic Stadium, London, as the country’s entrant in the race, Blessing Okagbare could not make the final of the event held yesterday. In Brazil, Okagbare, like most other Nigerian athletes, could not go past the semifinals of their events. 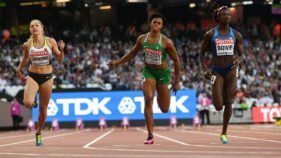 The only exception was the youthful Ese Brume who finished as the fifth best in the long jump event.